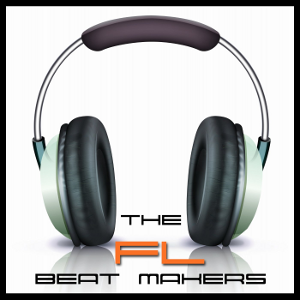 To kick of the first episode of the FL Beat makers podcast we want to cover the process of making a beat in FL Studio. 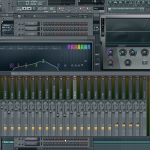 In this show we cover all the steps in the beat creation process and how to do it in FL Studio. With this being the first episode we also introduce the show and let you know what the FL Beat Makers Podcast is all about. 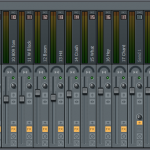 Help us make this a great thing by providing feedback. 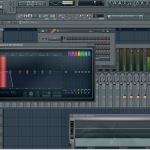 Email us at info@flbeattutorials.com.